Double the display capacity of your A-frame display. 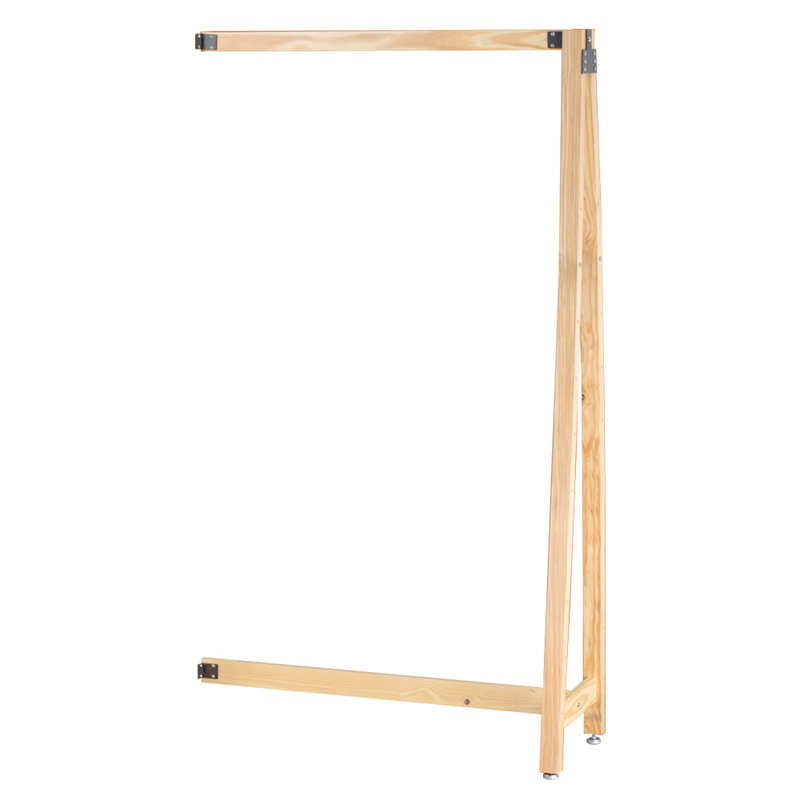 This A-frame add-on unit is made of pine wood with a matte clear coat finish. 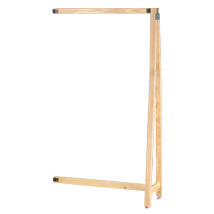 Easy to attach to #3660 A-frame display with little assembly.